Lac Blanc is situated in the Vosges, in the valley of Kaysersberg. It offers regional cultural and gourmet wealth. It is possible to walk barefooted on the Lac Blanc path. Activities include adventure courses in the Bike Park for all levels, fishing, paragliding, cani-hiking and even golf... Also available are the Alsace wines and the surrounding caves to visit. 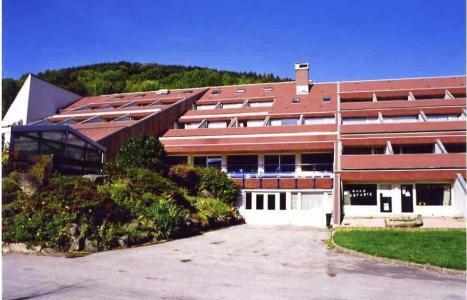 The resort of La Blanc, Vosges offers a relaxing and unusual stay. 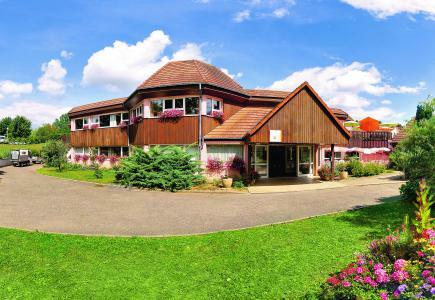 Book your accommodation in to Le Lac Blanc resort, a few steps from your favourite activity.